I join in with Govenor Ducey and Republican’s around the state in congratulating the new AZGOP executive team of Matthew Kenney and Torunn Sinclair. We have the important task of ensuring Arizona remains a bastion of conservatism in 2018 and that we do all we can to help get Republicans elected. I know the new team shares this singular focus. When seeking the office of Chairman of the Maricopa County Republican Party I made a commitment to end factional fighting between the county and state party, as far as it was in my power to do so. I believe this new team understands the importance of working hand in hand as one Republican Party. I look forward to working with the new team to build a stronger party, and to ensure that all of our candidates in Maricopa County are given the tools they need to run successful campaigns, that all of our precinct committeemen are fully equipped to work for candidates of their choice, and that we ensure a path to victory for all Republicans in the general election. PHOENIX, AZ – Today, Maricopa County GOP Chairman Chris Herring named Lisa Gray as the new Executive Director of the Maricopa County Republican Committee (MCRC) under his direction. The position is crucial to the activation of the chairman’s objectives and the day to day operations of the largest Republican county committee in the nation. Gray, a former District Chairman and campaign manager for Jeff DeWit’s bid to be state Treasurer, has also developed a website dedicated to PC recruitment and been instrumental in PC training. As the Chairman of the nation’s largest Republican county, Herring has already met with several legislative districts, other shareholder groups, and is actively organizing the MCRC to move forward in preparations for the 2018 elections. Filling additional appointed positions, Herring has tapped Kathy Petsas, District Chairman of LD28 to serve as the county Parliamentarian; Wes Harris, Member-at-Large from LD20 as Assistant Parliamentarian; and John Eaton, First-Vice Chairman of LD27 as Sergeant-At-Arms. 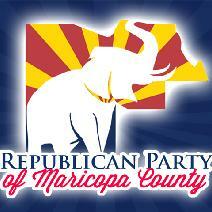 About the Maricopa County Republican Committee (MCRC): The MCRC is comprised of all elected precinct committeemen (PC’s) from the 20 legislative districts within Maricopa County. By statute, PC’s are elected during the party primary and represent 1 PC for every 125 registered voters in the precinct. The Chairman is elected every two years by the elected PC’s at the Statutory Meeting as defined ARS Title 16. PHOENIX, AZ – Following the Statutory Meeting of the Arizona Republican Party held this past Saturday, Maricopa County GOP Chairman Chris Herring offered his congratulations to the new AZGOP Chair, Jonathan Lines. The meeting in which Lines was elected is required by statute with elected State Committeemen from every Congressional District voting for party leadership and district representation at the state level. There were over 1,100 credentialed voters in person or by proxy. As the Chairman of the nation’s largest Republican county, with 779,421 registered Republicans, Herring, who is 32 years old, has made development of millennials and college students in the party a factor in his effort to grow the party base and register new voters. “I’m excited to be in a position to make a difference during this new Republican majority nationwide. Using the momentum to insure our future success is critical and I intend to assist Chairman Lines in any way possible to guarantee Arizona is a bright, bold red state for years to come.” Already working in a cooperative effort to support young Republicans, Lines and Herring worked together on a successful fundraiser that produced the funds to launch a newly formed Republican youth coalition, comprised of Young Republican Professionals, College Republicans and Teen-Age Republicans. Desperate times call for desperate measures. 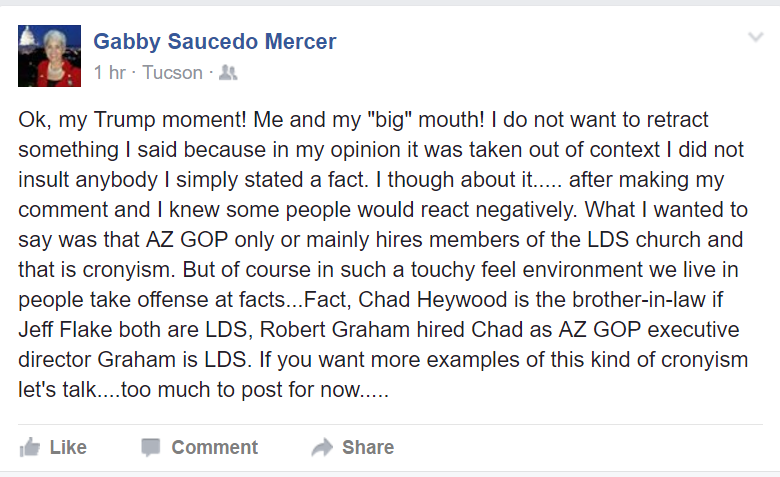 Gabby Saucedo Mercer, current 2nd Vice Chair of the AZGOP but running to be the AZGOP Secretary candidate on the O’Connor slate, is holding up her end of the deal she made with O’Connor to gain control of the AZGOP. O’Connor would do his part by rigging the LD23 election, hoping for smooth sailing on Saturday. But, alas the good folks in LD23 didn’t play along, but instead demanded he play by the rules – which as you may have heard is a problem for Jim. So, after weeks of scandal filled accounts from numerous current and former PC’s within LD23, Jim finds himself days from the election of his dreams and surrounded by trouble. This weekend in Pinal and Pima Counties he slipped and let it out that he had been conspiring with Frosty Taylor – the infamous writer of the MCRC Briefs. That explains the love-fest the Briefs has shown to O’Connor and completely removes the last shred of relevancy the online tabloid might still have. Now his gal pal Gabby has taken the reigns and holding nothing back! 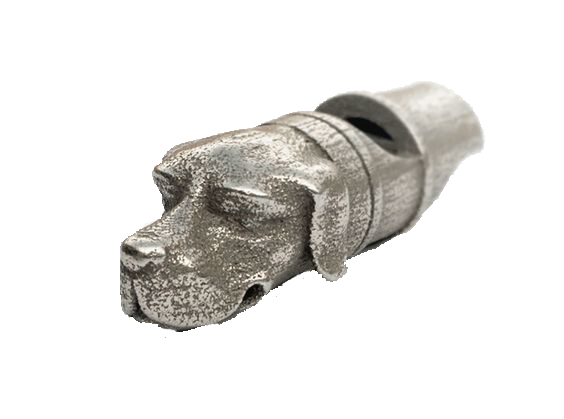 More than a few have replied to her post that there isn’t any truth to her dog whistle that is tantamount to saying the Mormons have corrupted the state party with cronyism so don’t elect another one – Heywood is not related to Flake in any way, there are currently no GOP staffers that are LDS and again, Herring is not LDS. But to no avail. Nope – she’s going all in. After all, it isn’t the truth they seek, it’s the power! Rigging elections, blatantly displaying religious bigotry and lying to prove your case. Denying the truth even when confronted with facts and promising more to come. Does this sound like the kind of folks you want to give a platform to? I’m not sure what kind of big tent Gabby envisions, but apparently, it doesn’t include Mormons. If bigotry and corruption aren’t big enough reasons to reject O’Connor and Mercer, how’s this… there are 400,000 members of the LDS church in Arizona, ranking fourth nationally in LDS population, and statistics rate their voter registration as 70% Republican. She just said they are corrupt and not a part of their plan. That will shrink the ranks! I wonder how many LDS State Committeemen will think twice before electing the team that thinks they are the problem with the GOP? But most of all, I wonder who will be next? As the newly elected MCRC Chairman I feel it is vitally important that the relationship between the county party and the AZGOP be healed. Discord between the two has festered for too long, makes the party weaker, and is a public black eye to the conservative cause. Key to a healthy working relationship is a foundation of trust. Trust that no matter our disagreements we all work towards the same goals, Republican victories, not personal ambitions. Unfortunately I now have serious concerns regarding my ability to trust one of the candidates who may direct the AZGOP if elected. Below you will see outlined multiple occasions over the last several months where I was purposefully lied to and misled by Jim O’Connor. The below have nothing to do with his personal politics or his goals for the party, on which O’Connor stated to me personally that we largely are in agreement. These examples show that with repeated actions by Jim, I cannot trust what he tells me face to face, looking me in the eye. On September 7th Jim pulled me aside in the office of the AZGOP to discuss his intent to run for AZGOP chairman. I told Jim during this conversation of my intent to run for county chairman. Jim was aware that I was thinking about running and that was one reason he wanted to talk to me. He wanted to assure me that he would stay neutral no matter who may run against me. He said it was important he stayed neutral because if we both won we would need to work together. I agreed with him. Unfortunately he was lying. After the meeting I was pulled aside by another person in attendance and informed that Jim was attempting to recruit a candidate to run against me and was trying to organizing meetings for people to meet the possible candidate. The exact opposite of staying neutral as he went out of his way to assure me just hours before. I never asked him to do that. He intentionally pulled me aside to try and deceive me. Over the next two months I was contacted on multiple occasions by PCs across the county stating that Jim had personally talked to them and shared his negative feelings about me. Fortunately for me some of the people he was speaking with knew me personally and knew that the misinformation he was spreading was false. Finally I had enough. I reached out to Jim through mutual friends and asked him to speak. I shared the information I had been told about him talking to others about me. Jim responded that he “had concerns” but had never reached out to me about them. He also shared that he had indeed been trying to personally recruit someone to run against me but despite significant effort hadn’t found anyone. This conversation took place on December 1st. I invited him to ask anything he wanted and he spent over 2 hours doing just that. When we were done Jim said he felt we were far more aligned than he thought, I had addressed all his concerns, and he had no plans to back anyone else for county chair. Wonderful. Unfortunately that was also untrue. Jim left the call stating he would set up meetings for me to meet other PCs so they could get to know me. Of course this never happened. Twice more I met with Jim in December both on the phone and face to face, meetings he initiated. I asked about meetings he said he would arrange, he said he still would and praised me on the good job I was doing on my campaign. Unfortunately he was secretly helping my opponent. I didn’t share with Jim but I was already aware that his continued outreach to me was disingenuous. But I wanted to see if he would come clean or continue going out of his way to lie to me. As the election approached I stopped talking to Jim. Unfortunately he didn’t stop his deception. The day of the election he expressed well wishes and praise to me. After the election PCs came up to me and shared that Jim was personally going around to PCs during voting asking them not to vote for me. It’s fine that he opposed me. It’s an election, people pick sides. But how can I trust someone who consistently went out of their way to privately pull me aside and then repeatedly lie and try to convince me I should trust him, when he was actively working against me. If deception, deceit, and back room shenanigans are what you want for the AZGOP then vote for O’Connor. But don’t expect this county chair to trust a thing he says or does. I’m done believing his lies. SURPRISE, ARIZ (December 29) – Today, Representative-elect David Stringer (LD 1) endorsed Chris Herring for Maricopa County Republican Committee Chairman. LD 1 covers parts of northern Maricopa County. Representative-elect David Stringer joins U.S. Congressman Trent Franks, Arizona Superintendent of Public Instruction Diane Douglas, Maricopa County Attorney Bill Montgomery, Senator Debbie Lesko, Senator Judy Burges, Senator-elect Steve Montenegro, Representative Jill Norgaard, Representative Anthony Kern, Representative David Livingston, Representative Phil Lovas, Representative Justin Olson, and Phoenix City Councilman Jim Waring in endorsing Chris Herring for MCRC Chairman. 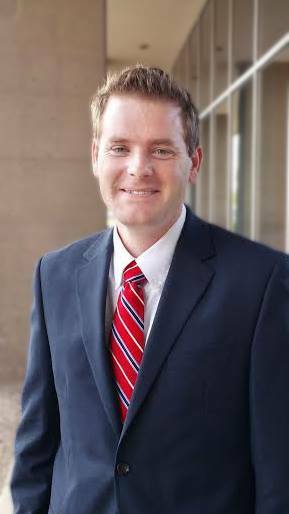 SURPRISE, AZ – (December 20) – Today, Representative Justin Olson (LD 25) endorsed Chris Herring for Maricopa County Republican Committee Chairman. 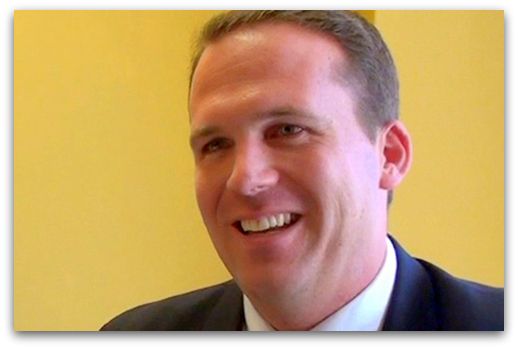 Representative Justin Olson joins U.S. Congressman Trent Franks, Maricopa County Attorney Bill Montgomery, Senator Debbie Lesko, Senator Judy Burges, Senator-elect Steve Montenegro, Representative Jill Norgaard, Representative Anthony Kern, Representative David Livingston, Representative Phil Lovas, and Phoenix City Councilman Jim Waring in endorsing Chris Herring for MCRC Chairman.